Author/Illustrator Matthew Holm: Babymouse: Pink? No longer! 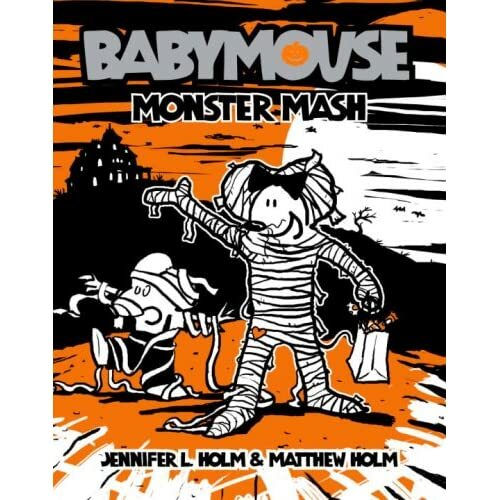 It's still a bit early for the Halloween spirit, but if you're tired of St. Patty's green today, take a peek at the Babymouse: Monster Mash cover, now up on Amazon! Wow! A bold departure from pink to orange. 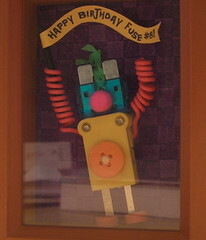 Looking good, my friend. The kids are gonna freak when I show this to them. WOW! Shocking! But I love it.